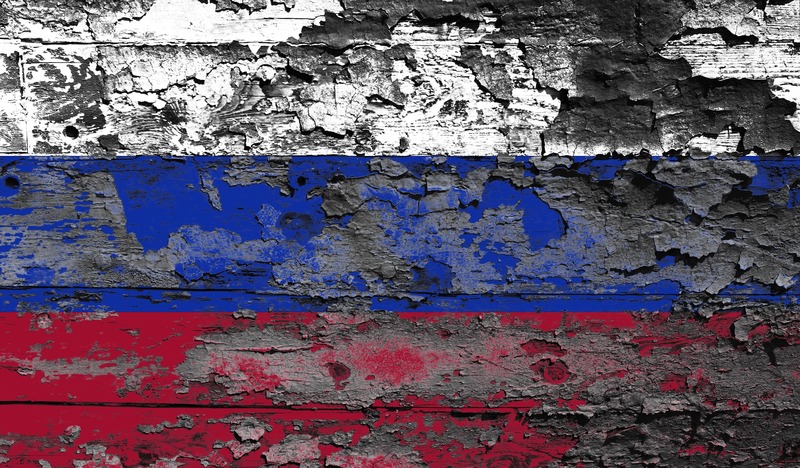 Although geopolitical headwinds continue to slow the growth of Russia’s cross-border ecommerce, there has been good news as of late for ecommerce watchers. 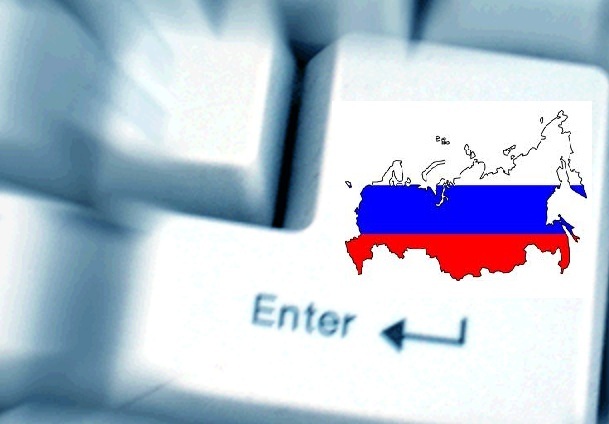 Moves by Yandex and Alibaba suggest a rebound of ecommerce orders into and out of Russia may be on the horizon. One watcher is Morgan Stanley, who released a report last month estimating the Russian e-commerce market for physical goods will grow to $31 billion by 2020 and may reach $52 billion by 2023 – up from around $18 billion (1,040 billion rubles) in 2017. The report highlights that Russian ecommerce projects have received significant funding over the past years from both private and public backers; a trend that should continue. “More funding should allow for more scale, helping retailers drive down key pain points (such as fulfilment costs), and improve delivery times leading to a better overall customer proposition,” Morgan Stanley believes. Adrien Henni of East West News notes from the report that “Russia is the last major emerging market without a dominant online retailer. Russia is at an inflection point,” according to the Morgan Stanley analysts, who bet on the emergence of “a leader being worth $10 billion” by 2020. So naturally the question becomes, who will that leader be? It won’t surprise anyone that Alibaba is making a big bold leadership move; especially those who have watched the Chinese ecommerce juggernaut push into Latin American markets in recent years. Morgan Stanley suggests Alibaba will follow a proven playbook for its move into Russia. 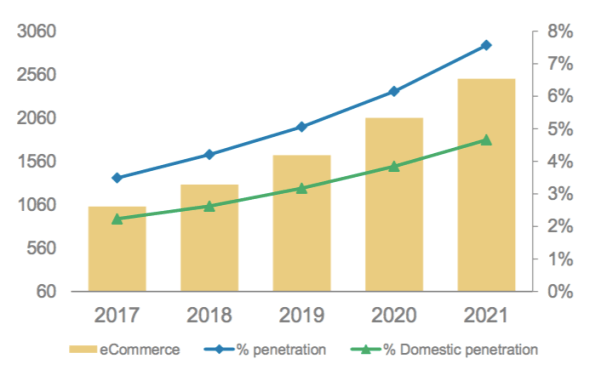 “Just like in China, we think the following [criteria] is required for an e-commerce market leader in Russia to thrive: 1) develop a marketplace model, 2) invest in logistics, and 3) provide financial support for merchants,” according to the authors of the Morgan Stanley report. “In China, retailers are moving from a marketplace model (which brings together third-party “3P” sellers) to holding inventory directly (first- party “1P”). We believe Russia will evolve from a 1st party model into a pure marketplace, or at least a marketplace that controls more of the logistics channel.” Given Russia’s vastness, the costs of logistics have always been, and will likely always be, the top ecommerce challenge. Alibaba is no stranger to Russia’s ecommerce landscape. For years AliExpress has dominated the Russian cross-border e-commerce market. Now Russia’s Mail.Ru Group has made an alliance with Alibaba to be the premier player in a digital commerce ecosystem that will encompass e-commerce, social communications and gaming reports Henni. The plan envisions generating a massive audience that taps into millions of eyeballs from Mail.ru Group properties VK (Vkontakte) and OK (Odnoklassniki), Russia’s leading social networks that dwarf Facebook in size. 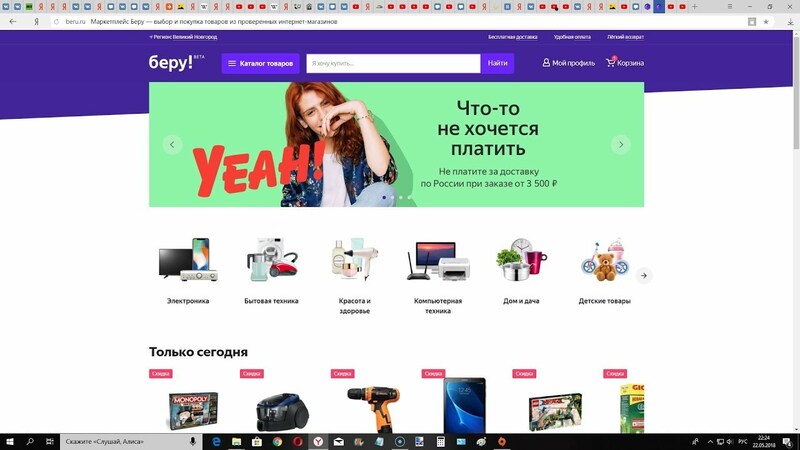 Russia search engine brand Yandex has teamed up with Sberbank to create a huge e-commerce platform dubbed ‘Beru.’ The beta version of the marketplace draws some of its inspiration from Amazon’s model according to the East-West Digital News. Sberbank is Russia’s leading financial institution and has committed to invest as much as $500 million in the joint venture with Yandex. Sberbank’s reach is almost as vast as Mother Russia herself; its huge client base includes about 70% of the Russian population wherein consumers who rely on over 14 million finnacial outlets across the country. Given all the data from banking relationships with Russian consumers and Yandex’s digital knowhow, the partnership seems poised to build the Amazon of Russia. Yandex Market’s audience is no joke; 20 million Internet users and 11 million mobile app users are active daily. The Morgan Stanley analysts also note that Yandex Taxi’s 400 million drivers (from the merger with Uber Russia) are well placed to help the partnership tackle ecommerce logistical challenges by serving as potential delivery agents. If they build it, will Russian shoppers come? Another GELF source tells us that “if you take out the politics, sanctions, the higher cost of doing business and the recession in Russia, we are seeing the Russian consumer start to come back this year.” Our insider thinks that ecommerce will gain more and more traction with the Russian consumer in the next 12 months. As a result of growing consumer confidence, the industry’s previous lack of capital and the absence of sourcing networks is now changing. Some of the capital is earmarked for building ecommerce distribution operations. For instance, the recently completed Alibaba distribution center in Russia is so impressive that “Amazon isn’t coming here, at least from what we hear.” However other players in Russia’s ecommerce industry are coming and they are investing to be ready for the future growth of ecommerce. In response to Alibaba’s moves, many are looking for real estate and space for distribution centers near Moscow. With its pan-Russia logistics, Ozon is no doubt a major player with an important potential. However, Henni points out that despite huge capital injections, Ozon has struggled to reach the leadership goal it envisioned when founded over twenty years ago; ranking only seventh by sales volume according to Data Insight’s latest annual ranking. In fact, other major sites generating more sales revenue than Ozon include Eldorado.ru, Lamoda.ru, MVideo.ru and Wildberries.ru. GELF’s sources suggest Wildberries.ru is really the company to watch and Henni seems to agree, pointing to the growing traction of the popular clothing retailer, which tops Data Insight’s 2017 ranking and claims its sales grew by 80% year-on-year in September 2018. Henni writes that Wildberries Advertising Director Egor Pchelintsev says the site’s market share will reach 14% this year – not 7% as stated in the Morgan Stanley report. “Our turnover already reached 76 billion rubles for the first three quarters of the year, while Morgan Stanley puts the figure at 60 billion for the whole year,” according to the East-West Digital News. “According to our plans, we’ll continue overperforming the market, due to our investments to improve customer service, develop our logistics, and expand our range of products,” he added. Outside of Russia, iHerb is a US retail brand doing very well in Russia. GELF’s Russian ecommerce watchers all agree that we’re finally seeing a light at the end of the tunnel. It seems like only yesterday that GELF suggested that 2014 would be the Year of Russian Ecommerce. Little did we know in late 2013 how wrong we would be. We will be exploring opportunities in the Russian ecommerce market at GELF LA ’19 this year – along with other emerging and emerged opportunities for cross-border and international ecommerce companies. GELF will debut its Global Markets Track at GELF LA ’19 on Wednesday February 13th after our afternoon keynotes. We hope to see you there! We have a limited number of complimentary VIP passes available to global e-commerce leaders at retailers and direct-to-consumer brands operating at scale. Apply now before these VIP passes are gone and only paid tickets are available. We will also be partnering with Adrien’s team at East West News to bring more research and insights to the GELF community throughout 2019. They will be launching an international study about Russian e-commerce in partnership with key market players such as Yandex, Ozon, Alibaba, Mail.ru, Lamoda, etc. as well as the Ecommerce Foundation and other international organizations.